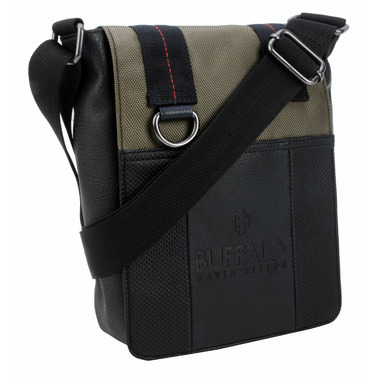 The Buffalo Breaker Crossbody Sling bag is combination of 1680D Nylon and PVC. 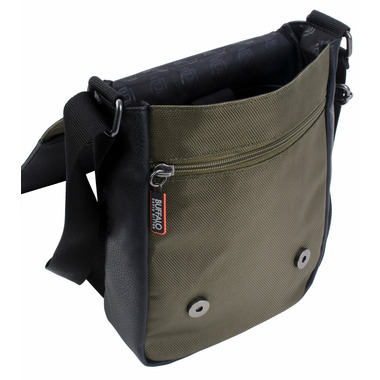 The bag has a padded tablet sleeve that safely fits most tablets. Dimensions: 12" L x 9" W x 1"